Our mission is to help people manage the risks of everday life, recover from the unexpected and realize their dreams. 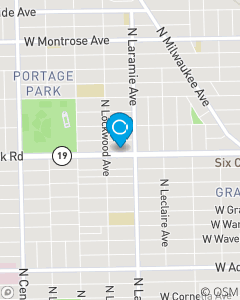 Our office provides State Farm quotes in a fast, accurate, and friendly manner to the Chicagoland Area! Stop in and see our team for a FREE insurance quote!